We believe that cost shouldn’t be a barrier to fixing up your home, growing your own food, or improving your community. We also believe that a strong community is a civically engaged community. 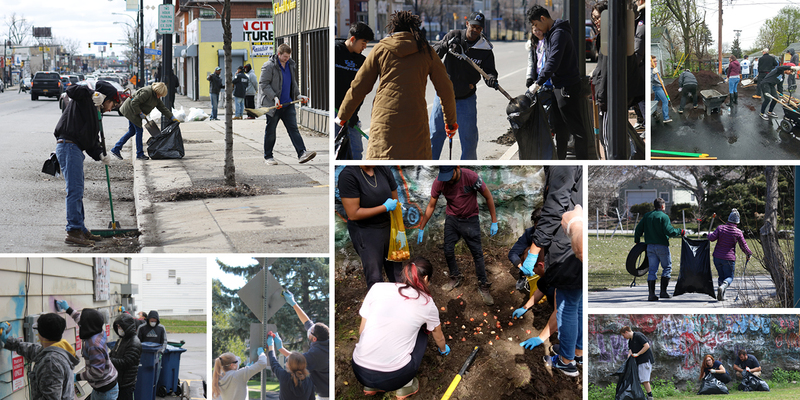 We’ve been putting our tools to work on large-scale community projects such as neighborhood clean-ups, tree-plantings, community gardens, and park beautification for over seven years. That’s why this year for United Way of Buffalo & Erie County‘s Spring It On 24-hour fundraiser, we’re raising funds to purchase supplies for community groups and organizations who invest their time and energy in making our region a little more beautiful each day. You can donate to our cause starting on Wednesday, March 20th!